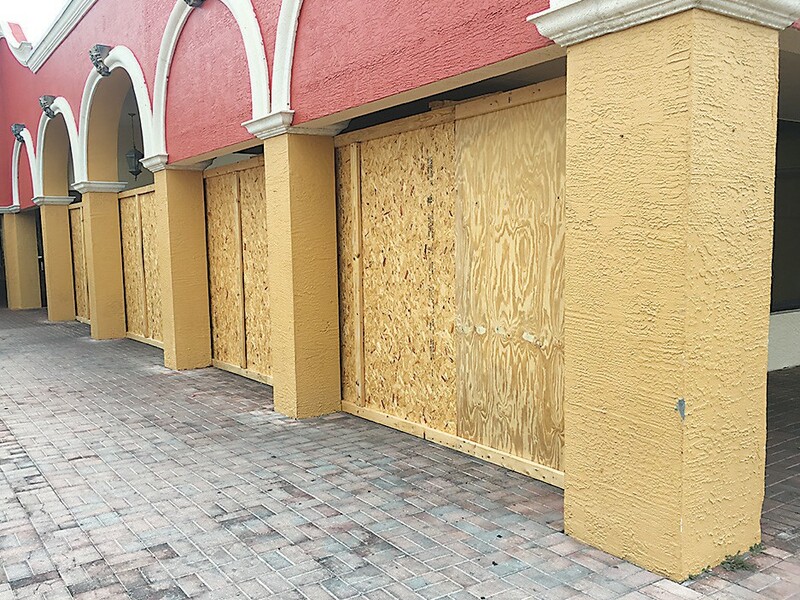 Longtime Marco Island restaurant Rookies Bar & Grill has closed. The restaurant officially shut its doors in May after over 24 years in business. Rookies originally opened in 1992, back when Marco was a completely different island. The laid back bar and grill quickly became a staple for locals and visitors alike. Perhaps best known for their burgers, crab cakes, homemade hot sauce and beer specials, Rookies will without a doubt be missed. But there’s good news! While the Rookies Bar & Grill as we know it is has closed, a new restaurant will be opening in its place. Sean Shea, longtime part owner of Rookies and his wife Jamie, of the Marco Island Brewery, have recently taken over the business. Plans are well underway for their new restaurant, which they hope to open within the next three to four months. The duo is planning a complete renovation of the inside. According to Jamie everything from the bathrooms to the ceilings will be updated. They also plan on installing a new bar. Jamie assured the Coastal Breeze News that the new restaurant will still have all the basics, such as burgers and wings. But they plan on introducing some nicer dishes including pasta, fish and steaks. As for the new name? Jamie says they’ve landed on The Salty Dog of Marco Island. While it’s always sad to say goodbye to a beloved restaurant, islanders can take comfort in the fact that longtime part owner Sean Shea and Jamie are stepping up and creating something new and exciting. Look out for The Salty Dog of Marco Island! It will be located in the same spot, 599 S. Collier Blvd # 105. I have long been a customer of Rookies on my annual vacation trip to Marco in October. I am a single (widowed) lady who LOVES sports and always felt safe and welcome to come and watch baseball and football games by myself. Even tho a Giants fan it was always a joke to sit in an “Eagles” bar. My girlfriend and I were just making plans today for our trip and she made sure to note that we must go to Rookies for football. How sad I am to tell her it is closed! Please let me know if The Salty Dog will be open for October. I will be devastated without a sports bar close to my resort. Thank You and best of Luck. Its. open Ms. Lynn. Same great owners!! I am so sad to see that Rookies has closed! 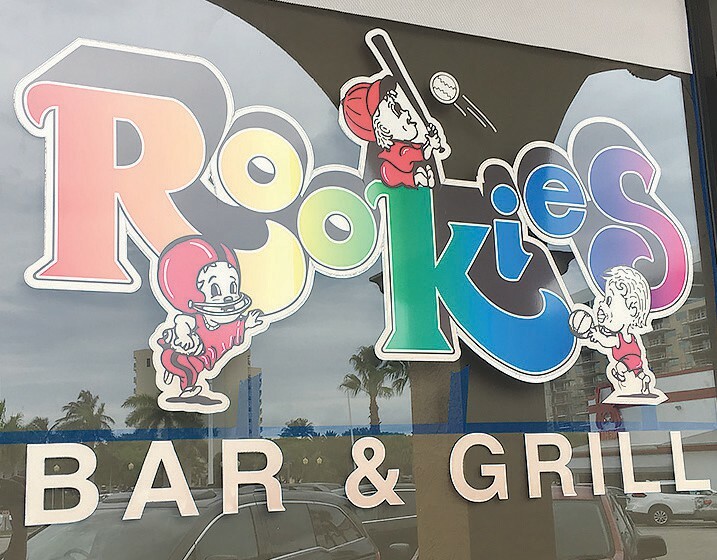 Our family visited Rookies every year on our annual November trip to Marco. We loved to cheer on our beloved Ohio State Buckeyes along with the friendly crowd that always filled arookies. Rookies was such a welcoming and inviting environment. Is the new establishment similar? We simply must find that little gem of a sports bar!